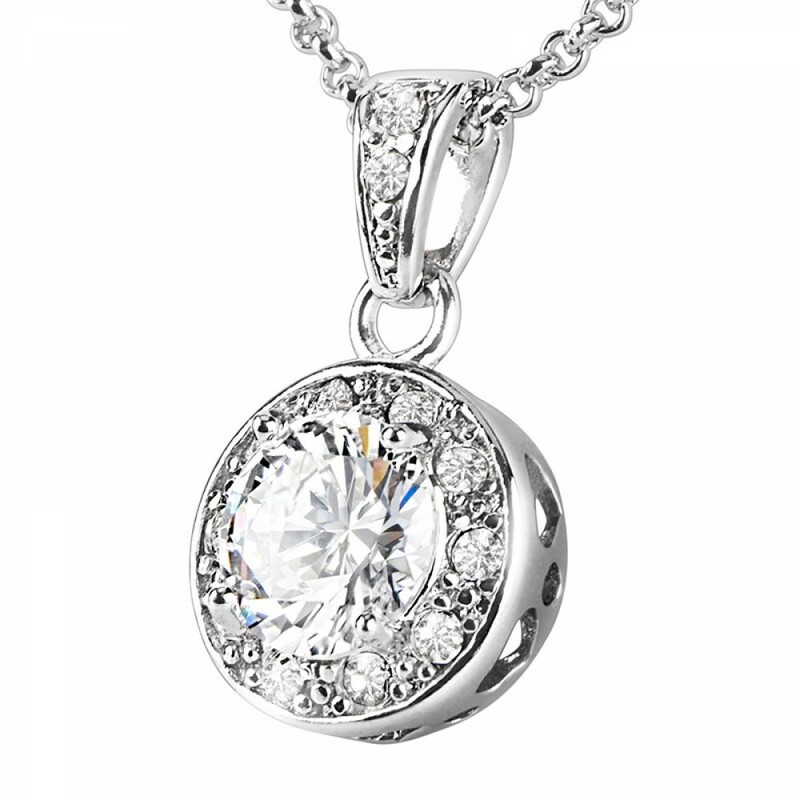 This flawless solitaire crystal pendant which measures 9mm in diameter is surrounded by matching crystals and secured in place with four Rhodium Plated Claws. 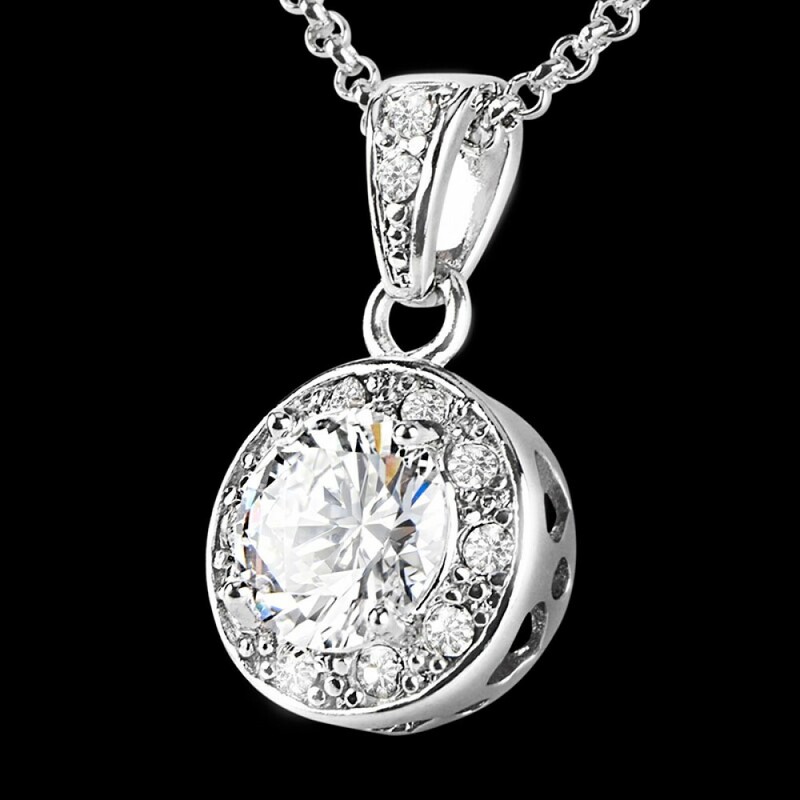 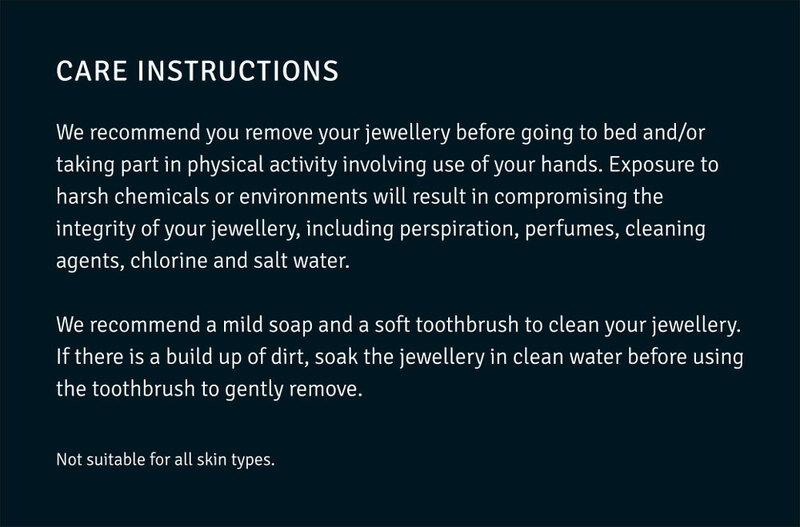 This hangs from a fine Rhodium Plated Chain. 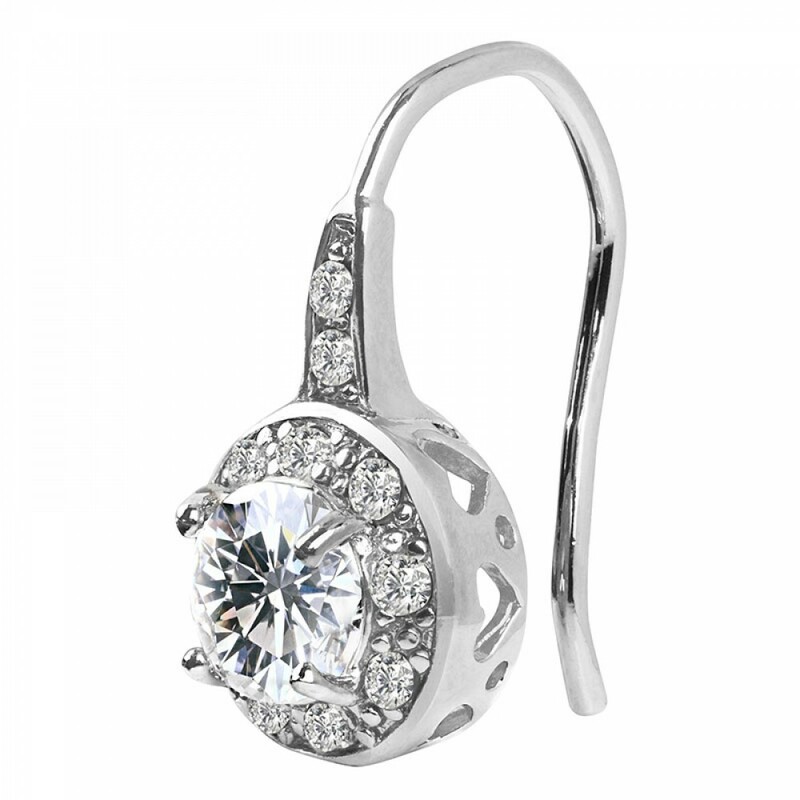 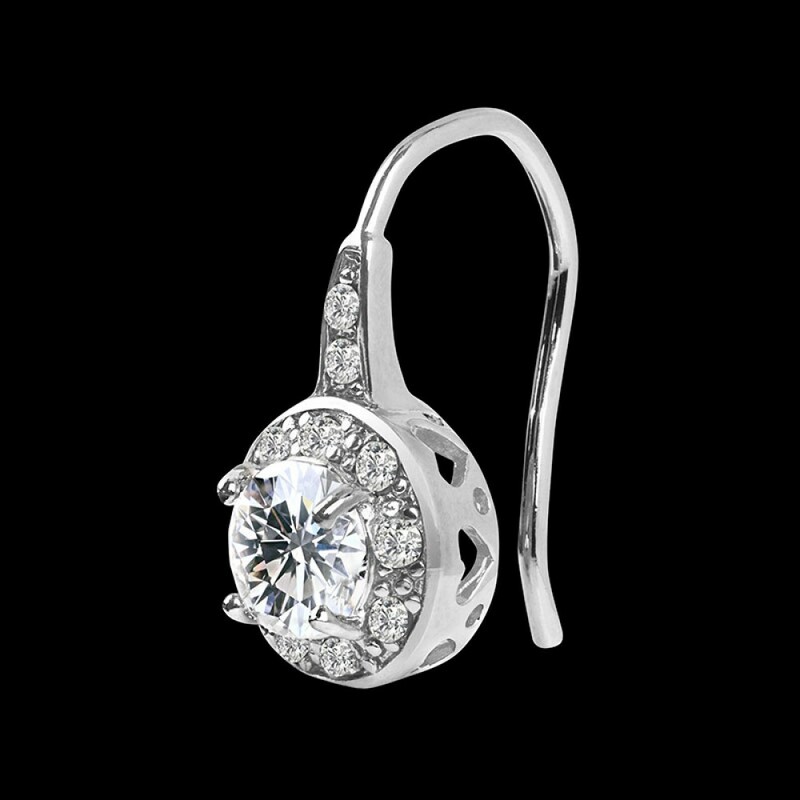 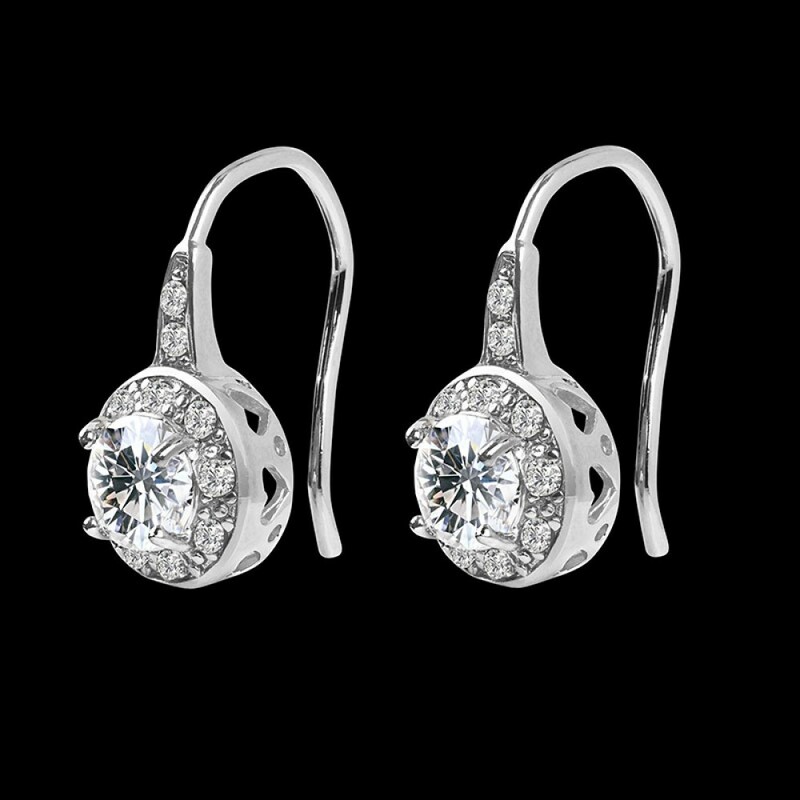 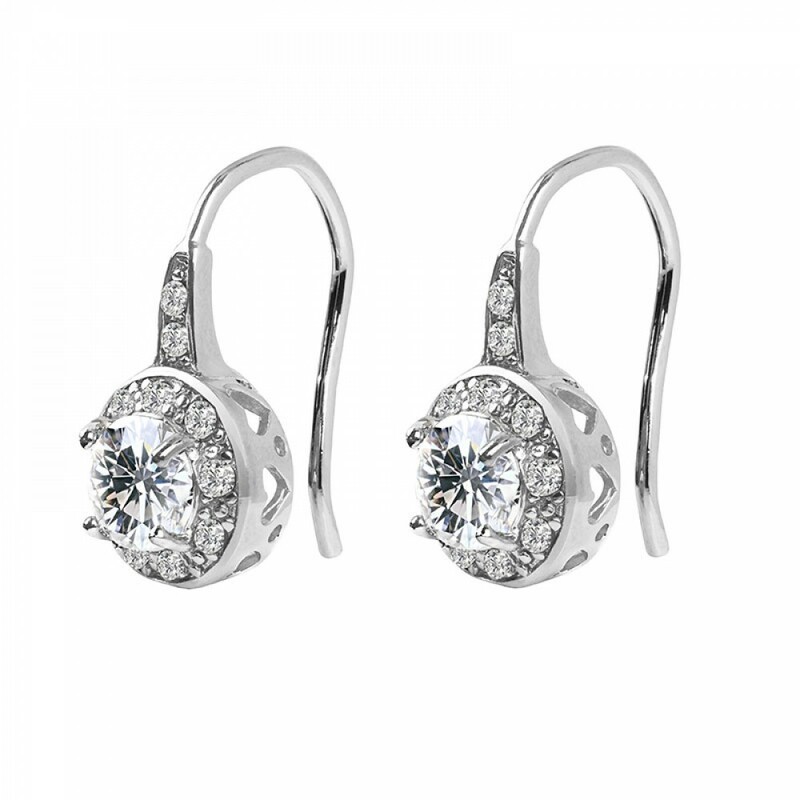 The matching, slightly smaller earrings comprise one crystal solitaire surrounded with matching crystals secured with Rhodium Plated Claws. 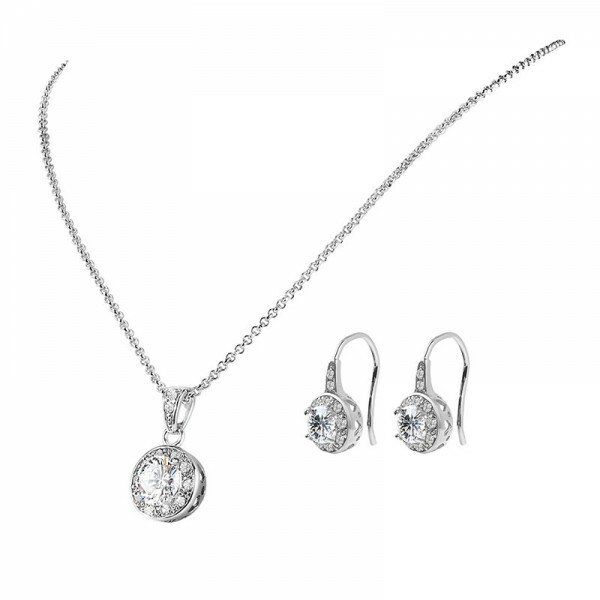 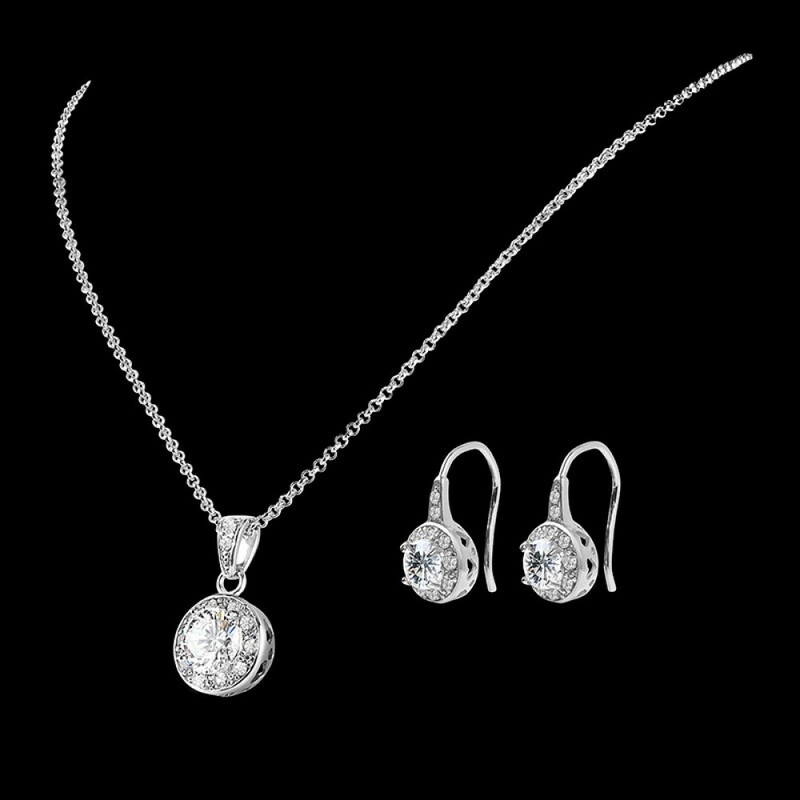 The full set made with crystals from Swarovski® dazzles and shimmers in subtle ways, making a statement of classic, minimalistic elegance that completely shows off this stunning set, this comes presented in its very own gift box.